Triple Peaks, LLC was a privately owned ski company created by the owners of Okemo, Tim and Diane Mueller. At its peak, Triple Peaks operated three major ski areas. High school sweethearts from Long Island, Tim and Diane Mueller found themselves in Vermont in the early 1970s when Tim was involved in the Powder Mill development in Londonderry. They relocated to St. Thomas of the US Virgin Islands in 1975, where they developed and operated Point Pleasant for Diane's parents. As the 1980s arrived, they looked to return to Vermont to raise their family. 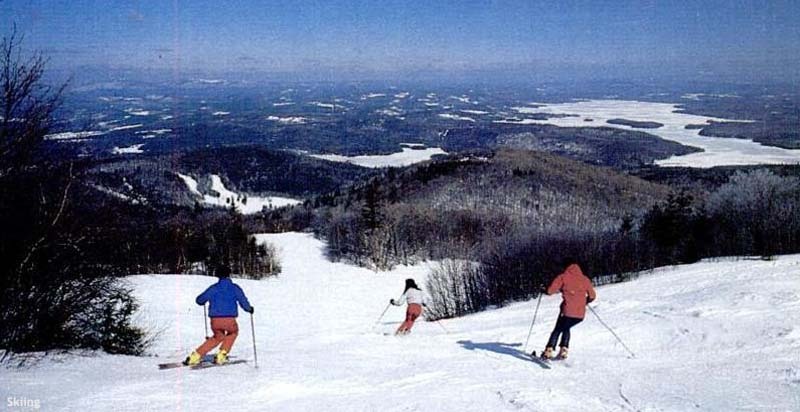 After passing up opportunities to buy Ascutney and Timber Ridge, Tim and Diane Mueller purchased 51% of Okemo in 1982. Throughout the 1980s and into 1990s (when they had obtained full ownership), their ski area grew at a dramatic rate. Originally financially unstable with outdated infrastructure, Okemo was developed into the second most visited ski area in Vermont due to a steady stream of expansions. Looking to expand westward, the Muellers teamed up with Vermont Country Store owner Lyman Orton, Claremont Eagle Times owner Harvey Hill, Bellows Falls Whitney Blake owner Roland Scott, and Chicago investment banker Nick Schoewe to purchase the Lake Catamount project circa 1996. Located near Steamboat, the resort had been in planning stages since the 1970s. With 4,000 acres of Federal land and 3,500 acres of private land, the resort could have featured 85 trails with a vertical drop of over 3,000 feet. Similar to prior attempts, the Muellers gave up hopes for a ski area at Catamount in the late 1990s. Instead, Cordillera Group was brought in to develop a golf course and cabins, while conservation easements were donated to Yampa Valley Land Trust. Meanwhile, literally seeing a good opportunity across the valley from Okemo, the Muellers put in a bid to lease Mt. Sunapee from the State of New Hampshire. 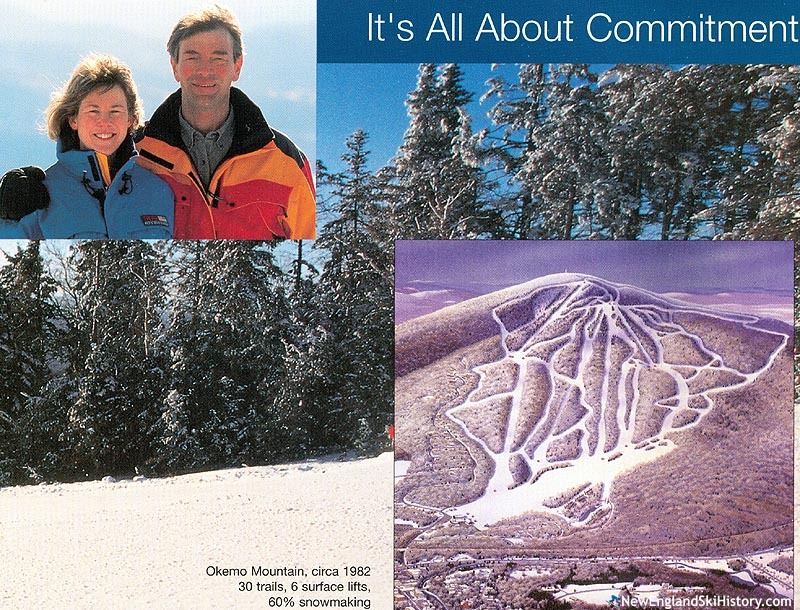 Winning the bid, on July 1, 1998, Okemo Mountain, Inc. entered into a lease agreement to operate Mt. Sunapee ski area. In April 1999, the lease was transferred to Sunapee Difference LLC. While existing infrastructure upgrades quickly moved forward, a planned development onto privately held property (owned and/or leased by the Muellers) was halted, with New Hampshire Governor John Lynch being a vocal critic. 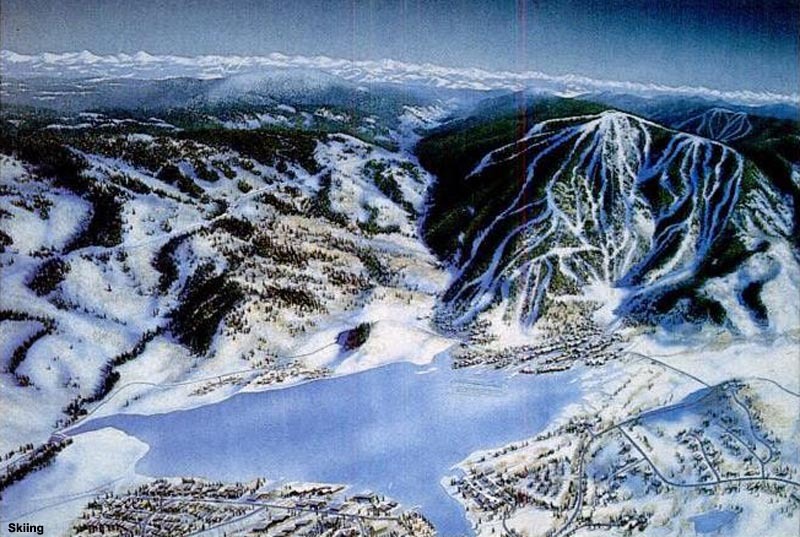 The Muellers looked west again in 2001, attempting to win the lease to operate Winter Park. Though they pledged to invest $10 to $15 million, their bid was not accepted, as Intrawest was eventually chosen. Not deterred, the Muellers announced the formation of Triple Peaks, LLC in October 2001, as well as the intent to purchase a western ski area. The Muellers confirmed early that month that they were attempting to purchase Steamboat. Joining them in the prospective ownership group were Paul and Mary Berge (Paul was Chairman of the Board of M&I Bank). On January 24, 2002, Triple Peaks entered into a Stock Purchase and Merger Agreement with American Skiing Company to purchase Steamboat for $91.4 million. With Mueller literally sitting in the office at the closing in Manhatten, American Skiing Company then withdrew from the deal on March 26, 2002, instead deciding to sell Heavenly. Triple Peaks subsequently sued American Skiing Company. On July 8, 2004, the two firms settled the lawsuit with American Skiing Company agreeing to pay Triple Peaks $5.14 million. In March of 2002, the Muellers rolled Mt. Sunapee into Triple Peaks. 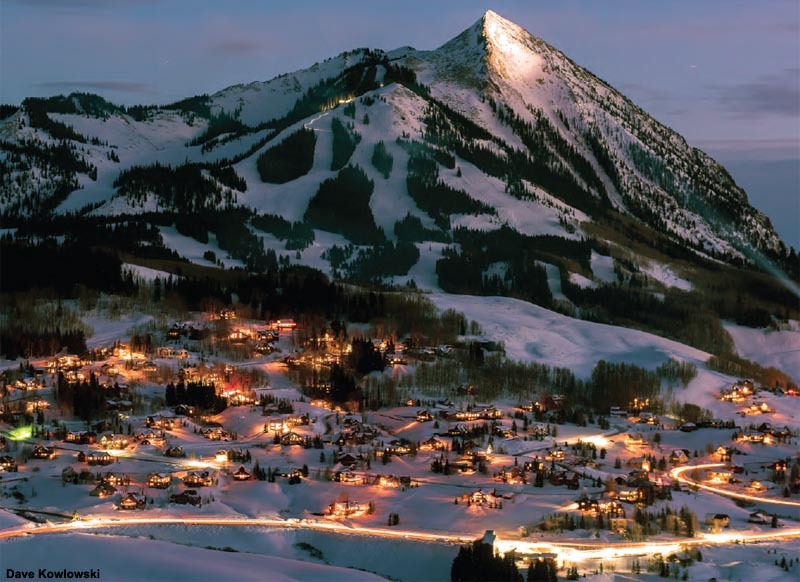 On March 1, 2004, Triple Peaks purchased Crested Butte in Colorado with hopes of rejuvenating the area and expanding it to Snodgrass Mountain. Despite some progress in the expansion planning, years of efforts by Triple Peaks to expand the footprint were largely fruitless due to red tape. As the ski industry was rocked with financing difficulties related to the recession, Triple Peaks sold its developed ski area assets to the Real Estate Investment Trust CNL Lifestyle Properties for $132 million on December 5, 2008. Triple Peaks then entered into an agreement to lease its three areas back from CNL for 40 years, therefore continuing operational control. On April 6, 2017, the assets were sold to Ski Resort Holdings, LLC.. While the Muellers initially considered financing a buy out of the assets of their three ski areas from Ski Resort Holdings, plans changed in the fall of 2017 when Vail Resorts inquired about buying Triple Peaks. On June 4, 2018, the Muellers announced they would be selling Crested Butte, Okemo, and Mt. Sunapee to Vail Resorts for $82 million (plus a $155 million buyout of the assets), ending their nearly four decade tenure in the ski industry.